Our bodies mostly consist of water. Water is located in our blood, bones, muscles and organs. 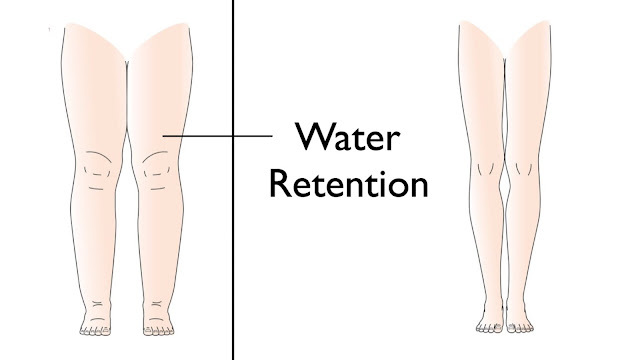 While our bodies certainly need water to function, it can sometimes hold too much of it – this buildup of water in our body is called water retention.Water retention manifests physically, making the body appear abnormally swollen.